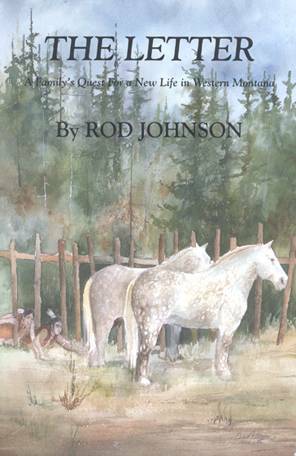 This publication of an expanded new edition of an early-day Montana classic first issued in 1925 titled “ Cow Range and Hunting Trail” written by legendary rancher-outdoorsman Malcolm S. Mackay and illustrated by Charles M. Russell is a joint production of the Mackay family at its Lazy E-L Ranch near Roscoe, Montana, and Stoneydale Press. 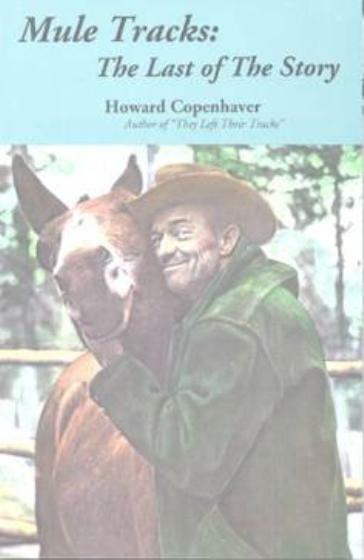 “Cow Range and Hunting Trail” was a best-selling book in the 1920s. 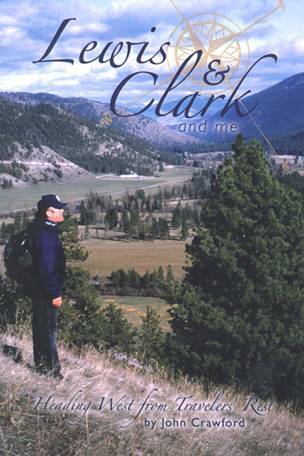 In it, Mackay – a New York stock broker who also ranched near the Beartooth Mountains at Roscoe, Montana – shared his experiences in the wild country of the West as both a rancher during the early 1900s and on the game trails of the Rockies and Alaska. 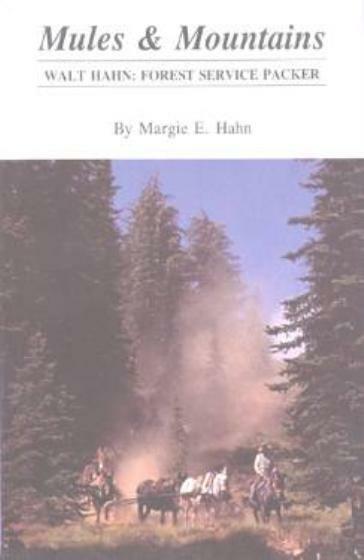 The new edition was expanded to include a story Mackay wrote a year after the original book was published titled “Grizzly Bear Hunting on Snowshoes” as well as a new Foreword by Robert F. Morgan, Curator Emeritus of the Montana Historical Society, and a Preface by Mackay's grandson, John S. Mackay. 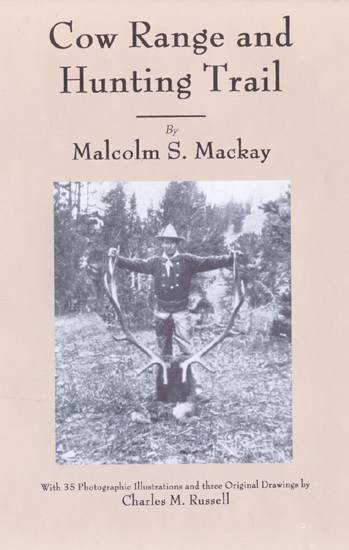 Mackay's own Montana adventure began in 1899 when, while he was in Mandan, N.D., he was encouraged by go to Red Lodge, Montana, for some big game hunting. Two years later, armed with a letter of introduction to Charley Wright, who ran cattle on property between the East and West Rosebud Creeks 25 miles northwest of Red Lodge, Malcolm found country he would love. Mackay later purchased Charley Wright's ranch and in subsequent years bought up surrounding homesteads, amassing property that became the Lazy E-L Ranch. He spent the next 20 years dividing his time between the ranch and Wall Street, where he was a senior partner in a Manhattan brokerage firm. Mackay died unexpectedly on June 4, 1932. Since that time, Malcolm's children, grandchildren and great-grandchildren have continued to run the 12,000-acre Lazy E-L Ranch as a livestock operation and more recently as a guest ranch. It is currently managed by fourth generation family members. 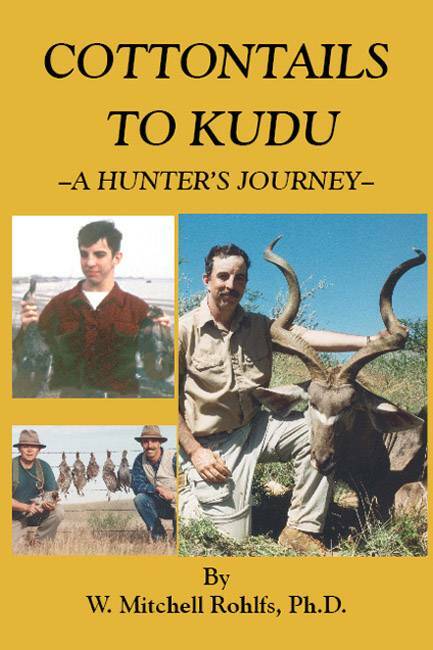 The new edition of “Cow Range and Hunting Trail” was issued in 5½x8½-inch softcover format, 256 pages, with 35 photographic illustrations and three original drawings by Charles M. Russell.